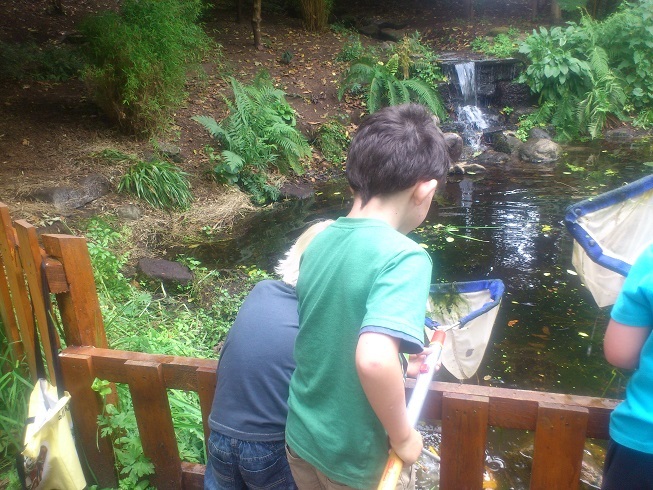 Get the kids outside this summer holiday! Children listless with the same old, same old? 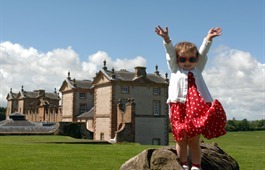 Fed up of trips to cinemas and soft-play and the local park? Whilst we bask in this glorious weather, why not think about packing up a picnic and heading out into the great outdoors for fun and adventure? 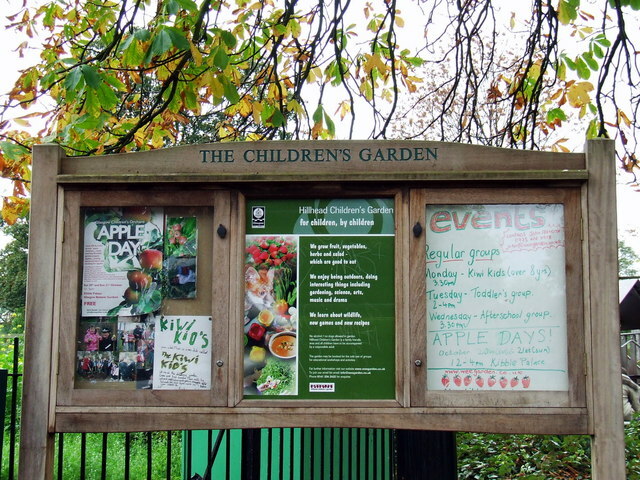 Come along on Wednesdays and Sundays at 2pm and show your children how they can play a vital part in keeping our garden looking lovely. 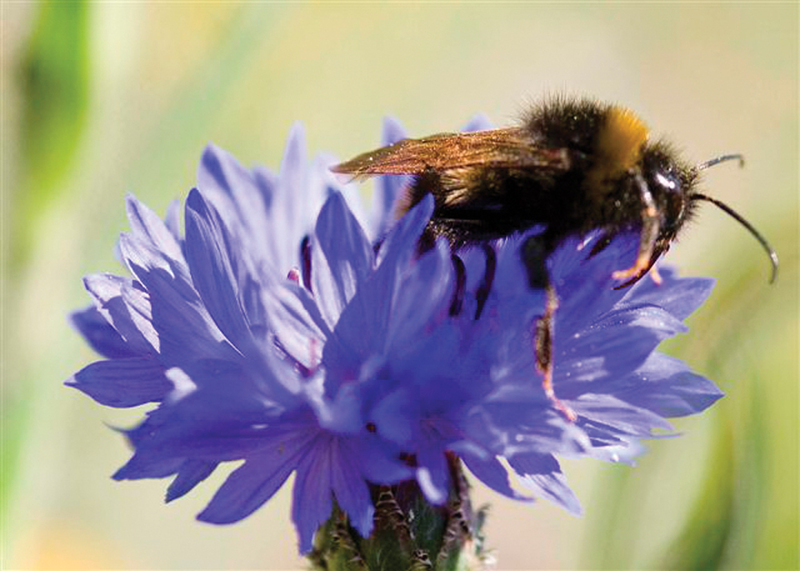 They can help to water the plants or wash plant pots in the sunshine; and we have a number of books in the office to help them if they would like to go bug-hunting or flower spotting at the bee and butterfly borders, the woodland walks or the orchard. 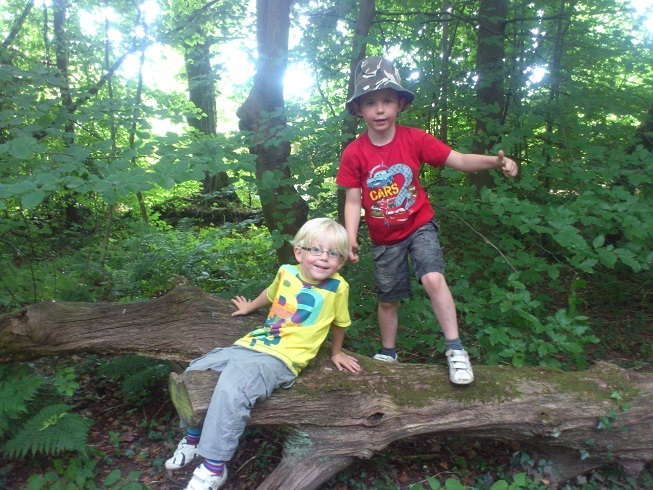 Spotting sheets are also available at the brilliant Nature Detectives site. Bring a picnic, and enjoy basking in our sun-trap in front of the potting shed! (Please ask children not to step on or pick any of the flowers or plants; and we ask that children are closely supervised by an adult if they wish to go down to the bog garden). Every Tuesday at 1.30pm. £2.00 per child, adults free. Meet at the shop. Please see my review for more information on this excellent activity. This time, storyteller Wendy Woolfson will join the children in the willow tunnel. Throw her your thoughts and she’ll weave them into stories. Bring a picnic or food to share. Come, relax, play and enjoy the sunshine and bounty of the garden. The park is hosting both a drop in art club on Tuesdays and a drop in activity club on Thursdays until early August. Details can be downloaded as a PDF document here. Other great places we have on our doorstep to explore include the stunning Bothwell Woods and Clydeside Walk to Bothwell Castle; Summerlee Museum of Scottish Industrial Life in Coatbridge; Kittochside Museum of Scottish Rural Life (the visit to the working farm is amazing) and Calderglen Country Park in East Kilbride; Greenbank Gardens NTS (just outside Clarkston); or why not take a stroll down the Glebe and find out how Bothwell’s very own new woodland at Bothwellpark is coming along? We would love to know how you are spending your summer – drop us a line at bothwellcommgarden@yahoo.com and let us know what you and your children would recommend – if you have any photos of great days out, either at the community garden or further afield, that you’d like to see on this website do please send them in, we’d love to see them! 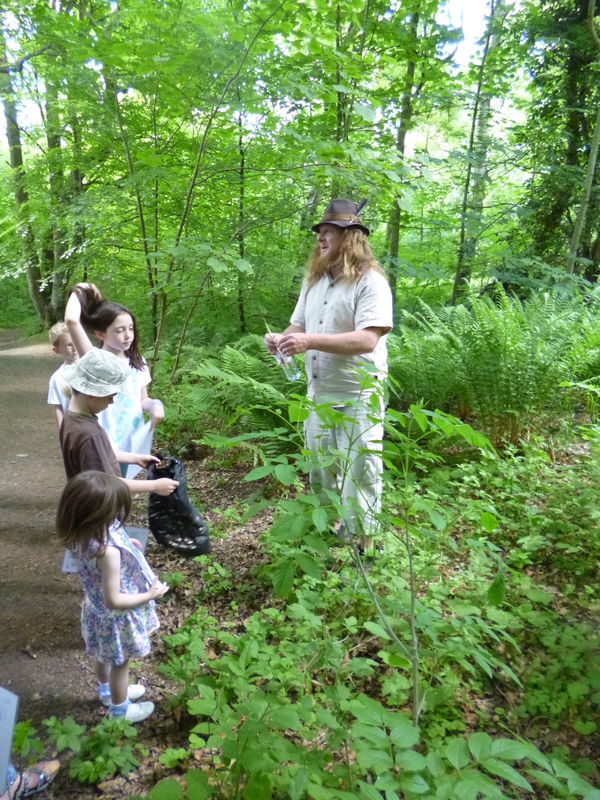 On Saturday June 8th; members of Bothwell Community Garden and Brighter Bothwell were joined by villagers and Forestry Commission Ranger Alasdair Taylor for the ‘Wild In The Woods, Wild in the Garden’ walk in the beautiful environs of the Bothwell Woods. We were absolutely blessed by the weather, and it was wonderful to see so many new faces, both young and young at heart, coming along to find out how to create a vital slice of woodland in their own gardens. 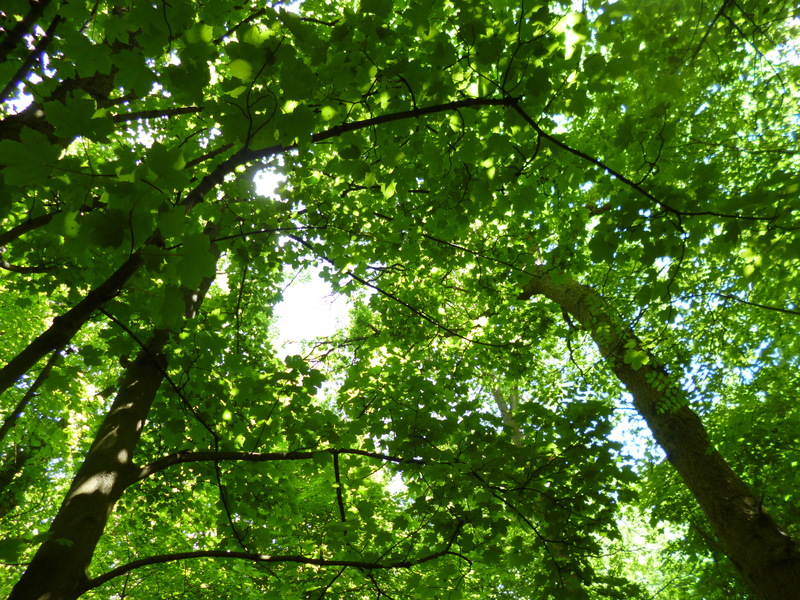 The walk introduced us to many of the native trees, plants and animals we live alongside; and Alasdair explained how ‘Woodland Edge’ ecosystems are hugely beneficial to wide range of creatures throughout the year; providing animals, insects and birds with sustenance and shelter. 1. Don’t cut your grass too short. If you must have a pristine lawn, do try and leave at least a small area to grow long and set seed; as grasses are vital to many small birds and provide cover and shelter for many beneficial insects. 2. Sow wildflowers into a patch of your garden, or even in a tub, to attract bees and butterflies; but ensure that the wildflower mix you use contains only those plants native to your area. This ensures that ‘rogue species’ do not start to proliferate and drown out or hybridise with local plant varieties. 3. Don’t be too strict about sweeping up and removing leaf-litter and garden detritus such as old logs. What may look like a mouldy old tree trunk to you is a vibrant ecosystem of creatures and fungi. Try and keep an area in your garden that is just for nature, and let nature do its thing. 4. Try and plant shrubs or small trees such as berberis or rowan to provide vital berries to birds during the Autumn and Winter months. 5. 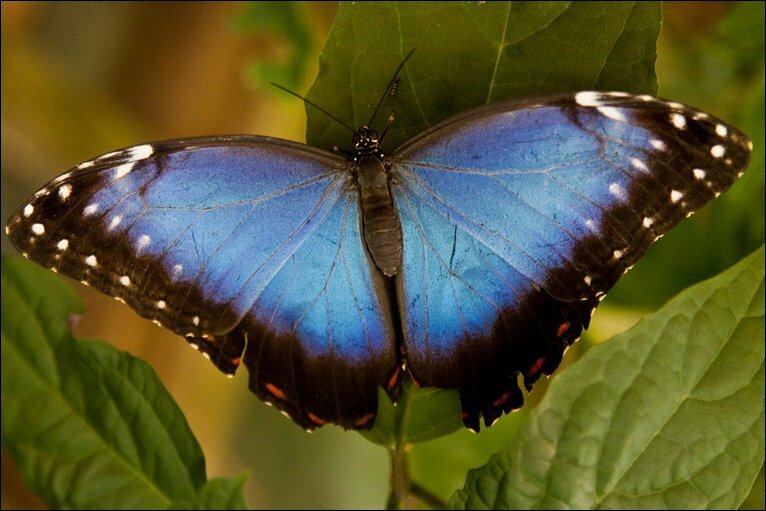 Insect and animal shelters; as well as ‘nesting balls’ full of twigs, hair, feathers etc and hung from trees will attract creatures to make your garden their home. Remember – if you find a nest, even if it is somewhere inconvenient for you, you MUST NOT move it. Please also note that hedges, which are vital nesting spots for many birds, must not be cut between the months of March and August to avoid scaring the birds from their nests. It is an offence, under Section 1 of the Wildlife and Countryside Act 1981, to intentionally take, destroy or damage a nest whilst it is being built or in use (please remember that some wild birds have second clutches, so seeing a first fledge may not be enough), and that includes frightening birds from their eggs or distressing nestlings and fledglings. For further advice, please contact your local RSPB or the British Trust for Ornithology. 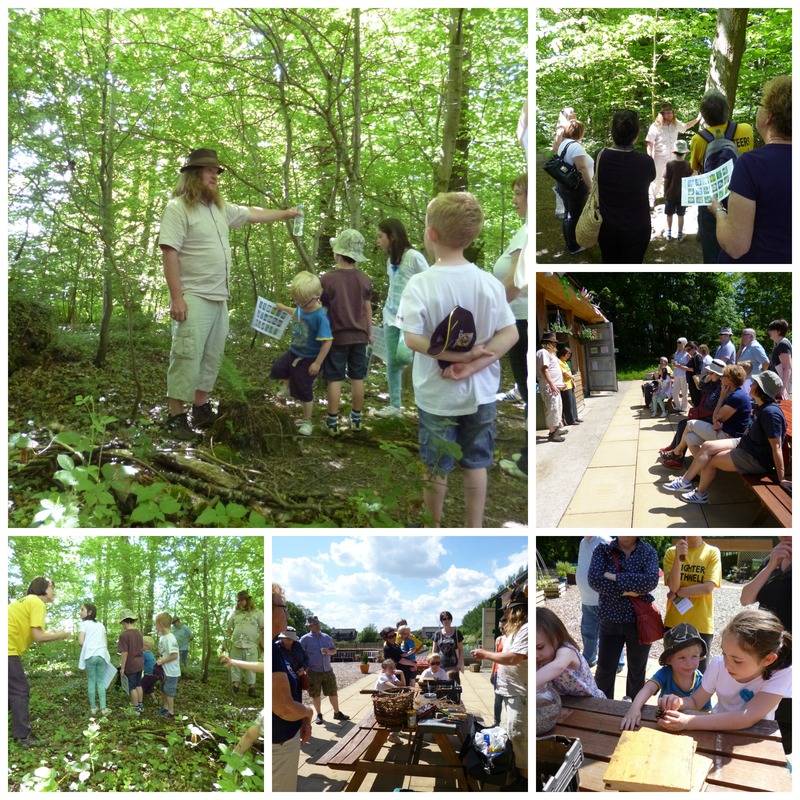 We have received some wonderful feedback about this walk and how informative people found it; and we look forward to our next Wild In The Woods, Wild in Garden event this coming Autumn. We would like to extend our thanks to Alasdair for such a great talk, and to everyone who came along. This project is supported by the Forestry Commission Community Seedcorn Trust. On Saturday 8th June meet at Bothwell Community Garden at 1.30 pm to take part in a walk highlighting gardening for Scottish wildlife and learn how you can make your garden attractive to birds, bees and butterflies. By using the right plants and techniques you can create a tiny but vital slice of wild woodland on your doorstep. This event will start with a short walk in Bothwell Woods, followed by a guided tour of our garden to see our own wildlife garden areas. Alasdair Taylor, the ranger taking this walk, will include storytelling about the folklore of some of the plants which grow in our local area. Sturdy footwear and rain jackets are probably advisable judging by our weather so far this year! Please note that dogs, with the exception of assistance dogs, cannot be permitted entry to the Community Garden. The Bothwellpark Road Access Campaign To ask SLC to open up the core path leading safely to the new Bothwell Park Woods to make it accessible to all pedestrians and cyclists.